Keep up-to-date with our latest goings-on in Glen Eden, and feel free to share your opinions! From 2 to 3:30 p.m. on Saturday 15th November, the Glen Eden Community Protection Society will be holding the annual Glen Eden Christmas Parade! The parade will stretch from West Coast Road to Glenmall Place, and pre-parade activities will commence from 12:30 p.m. This entry was posted in Events on October 7, 2014 by Glen Eden. Thanks to Christmas Parade helpers! 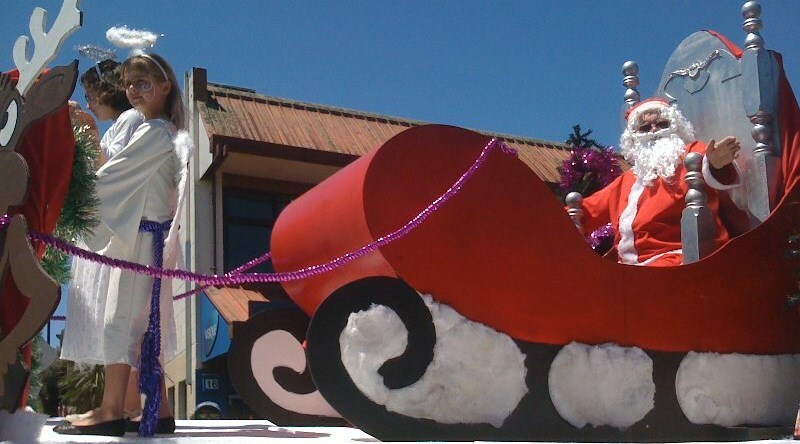 Want to be a Parade Marshal at the Glen Eden Santa Parade? © 2014-19 Glen Eden Community Protection Society Inc. Site configured by Stephen Hood.